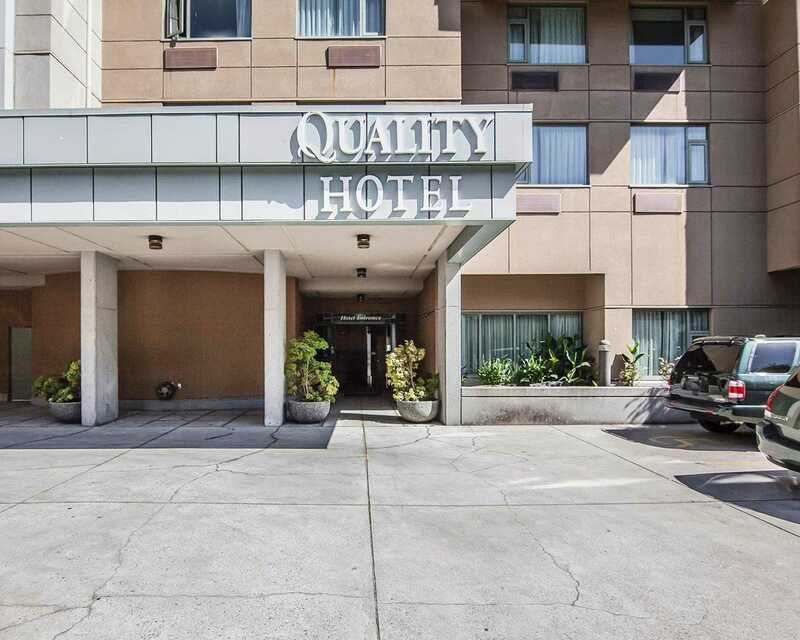 The Quality Hotel® Airport (South) is located in the heart of Richmond, just 10 minutes from Vancouver International Airport, 30 minutes from the United States border and 20 minutes from downtown Vancouver and the BC Ferries. 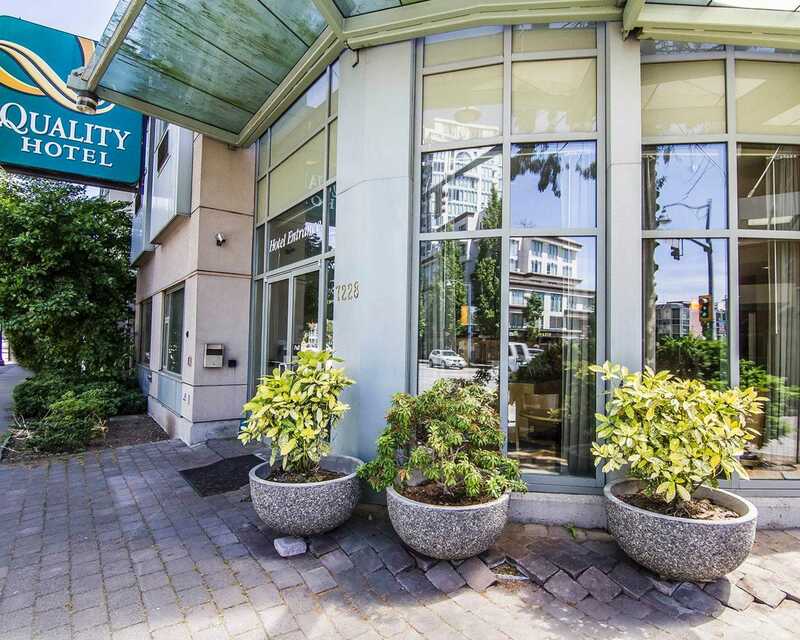 Nearby attractions include Minoru Park, Richmond Hospital, Richmond Centre Mall, Gateway Theatre, several beaches, golf courses, restaurants and shopping centres. 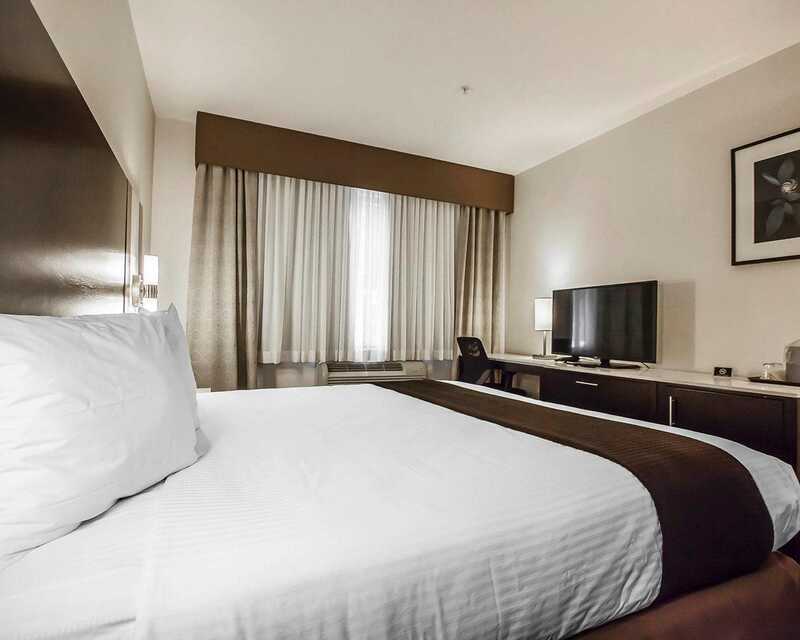 Guest rooms are contemporary in design and include air conditioning, free wireless high-speed Internet, voice mail, hair dryer, coffee maker, iron, ironing board, and cable television with pay-per-view movies. Non-smoking and handicap accessible rooms are available. 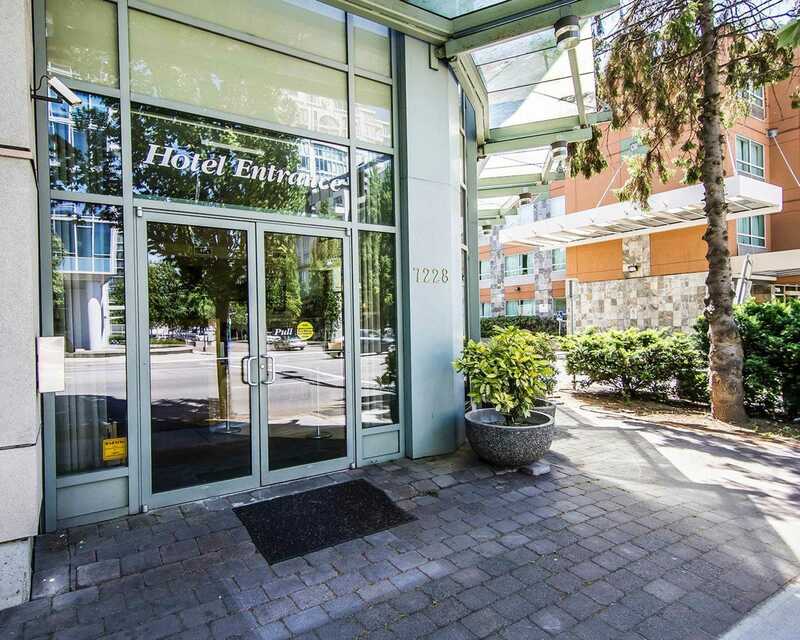 This Richmond hotel features free continental breakfast, free coffee and weekday newspaper, free airport transportation, free underground parking, free local calls. Business travellers appreciate conveniences like high-speed Internet access and access to copy and fax services. A meeting room accommodates up to 12 people.